CertBus- Try Our Free Demo Before Your Certification Exam. 100% Pass Guarantee. In order to download the purchased product easily and safely, you need to have an account on ww.certbus.com to complete the purchase. Sign in or Register - Click the “Sign In or Register” to register an account or login with your existing account. Now your account has been registered successfully. You can begin your tour on www.certbus.com! Please figure out the exact exam code you are going to take. Enter the exam code in the search box, then you will be led to the product page. Now you are on the product page. You can check the detailed information about our dump and your exam. Click the price button to purchase your product. If you have an promotion code, enter your promotion code and click the check button to apply the discount. Click “Continue Checkout” to complete your payment or click “Continue Shopping” to go back to the site if you need to add other dumps. Please double check the quantity before checking out. Now you are almost finish the payment. 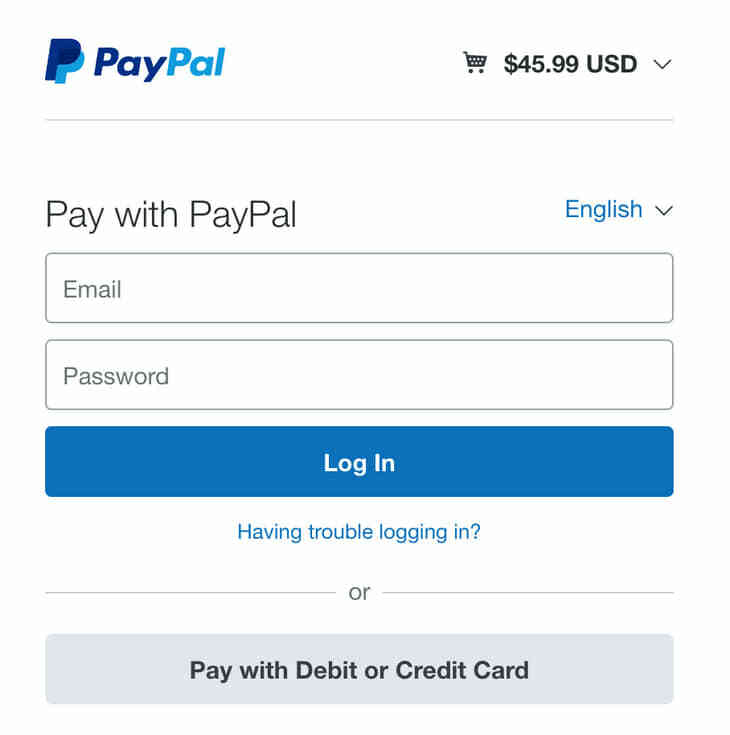 If you are an existing PayPal user, please login your existing PayPal account and complete your transaction. Or click the “Pay with Debit or Credit Card” to pay with your card via PayPal. Now you’ve paid successfully and can download the product from your account. You can download your purchased dumps in “My Account”- Order list. Click the download button to go to the download page. You can also check your order validity in the order list.